Intel phone flash tool latest v5.5.2.0 and previous lite version v5.3.4.1 are available here to free download for all smartphone and tablet users. 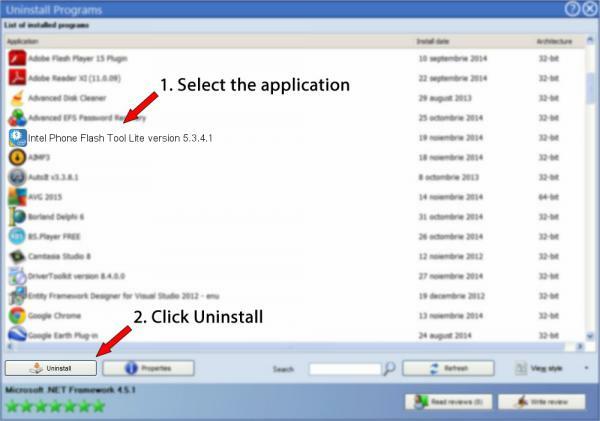 Intel phone flash tool recently released its latest version free download. it allows you to flash any stock firmware on devices running on Intel chipsets. Support all devices with the Intel chipset. If you are facing any errors in flashing the stock firmware then you can use this long level feature that inbuilt in the phone flash tool. you can easily read the fatal log, Error log, warning log, info log, Debug log, and trace log and much more. using this latest tool you can easily install Broadcom chipset. The latest version of the Intel phone flash tool comes with inbuilt Intel USB drivers, which means you don't have to install the drivers separately. but you need to download and install drivers separately for the older version of phone flash tool. The user interface of this tool is easy and simple. even if you are a newbie to Android development. you can use this tool to flash firmware in your devices without any problem. Download and install Intel flash phone flash tool updated version and you will flash latest model and old model Android devices with PC. 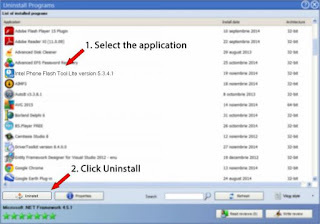 Now single click the given download link and download Intel phone flash tool.free of cost. so free setup installer to install it directly on your computer windows without any error. it allows you to flash Android os and Dual Android os. intel phone flash tools support all windows like XP,7,8,10 and many other versions.